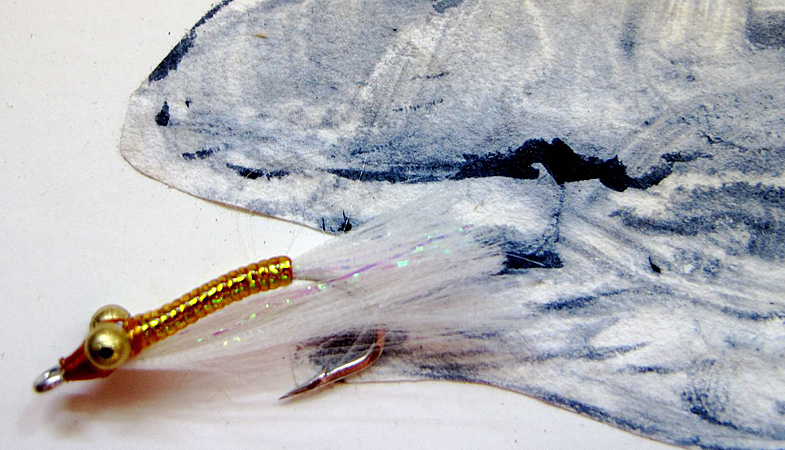 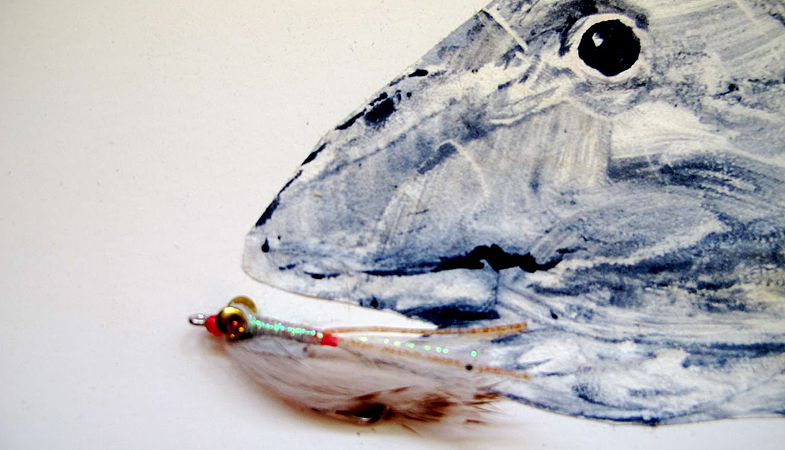 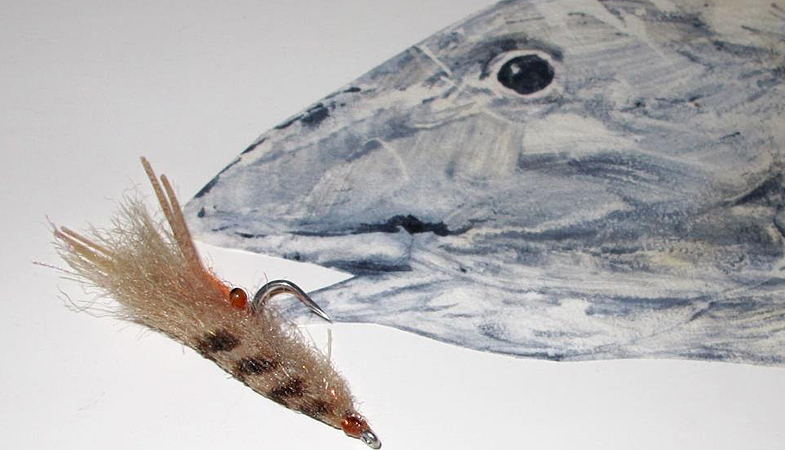 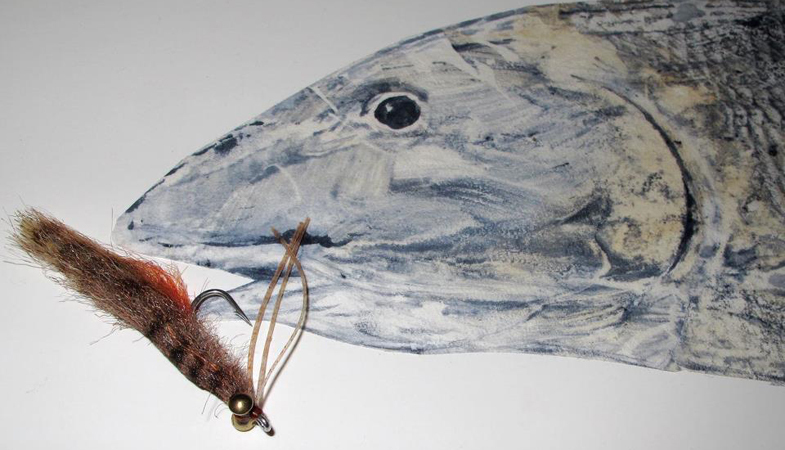 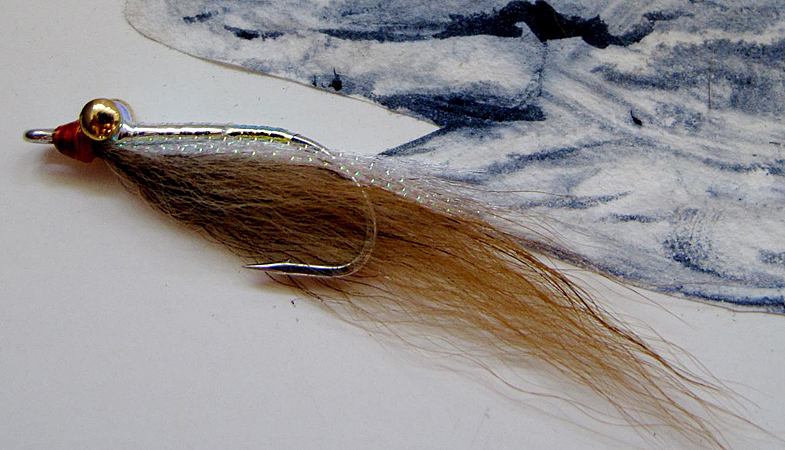 This super fishy pattern was created to target big bonefish looking for a big meal. 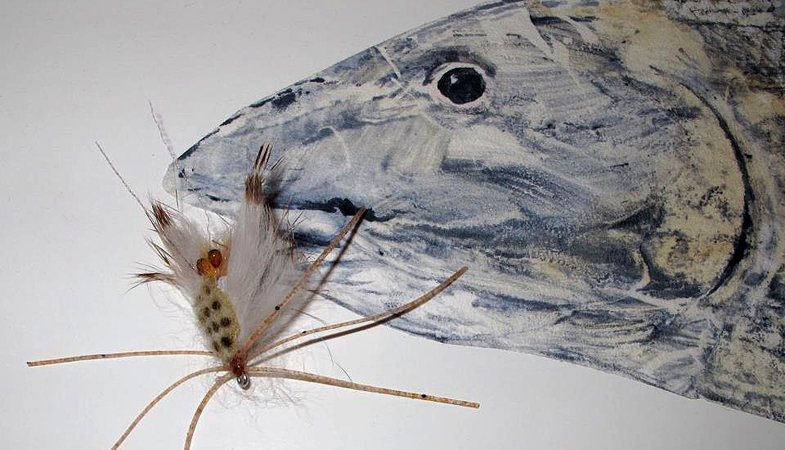 What I found was that all size bonefish crushed it!! 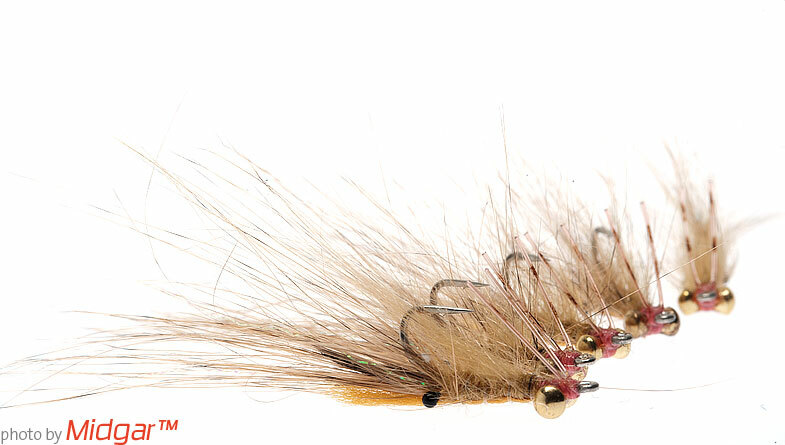 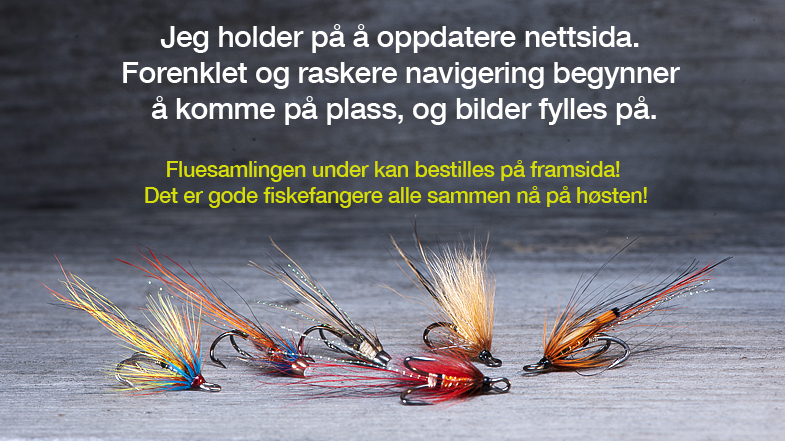 The shape and size of this killer fly imitates the basic shape and swimming action of a Snapping Shrimp.